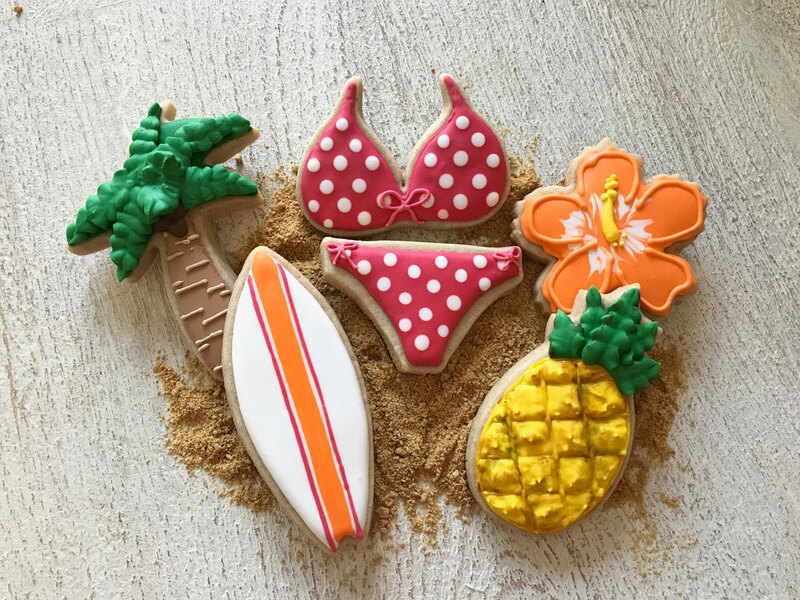 In this fun beach themed cookie class, we will cover the basics of royal icing such as piping and flooding, as well going over the hows and whys of the different icing consistencies and when to use them. We will then go into more advanced techniques like wet on wet, texturing, and hand painting. Each student will leave class with 6 completed cookies and the confidence to tackle their next cookie project with ease!  Photos are a representation of the skills taught in class. Final cookie designs may vary from the examples. Box to take home project - 9 x 9"
Viki Kane is the owner of SugarKane Cakes & Confections, located in southern California. She has been providing custom cakes and desserts in California and beyond since 2007. Her work has been featured in numerous wedding blogs and cake publications, such as Mod Wedding, Green Wedding Shoes, Ceremony Magazine, Cake Masters, and American Cake Decorating. If you're a fan of cake tv, you may have seen Viki on a few Food Network shows, most recently as the winner of Wedding Cake Championship! In addition to having her work showcased on Ridiculous Cakes, she was also the first 2x winner of Cake Wars, where her Hello Kitty and Wonder Woman cake designs took center stage. Viki is known for her clean, modern approach to cake decorating and enjoys bringing a sense of beauty and realism to all of her designs. 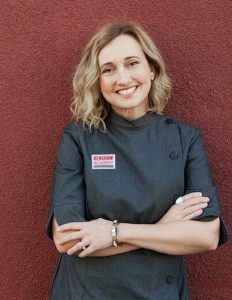 As a Renshaw Americas representative, she loves teaching and inspiring others to embrace their own creativity in the kitchen and beyond!